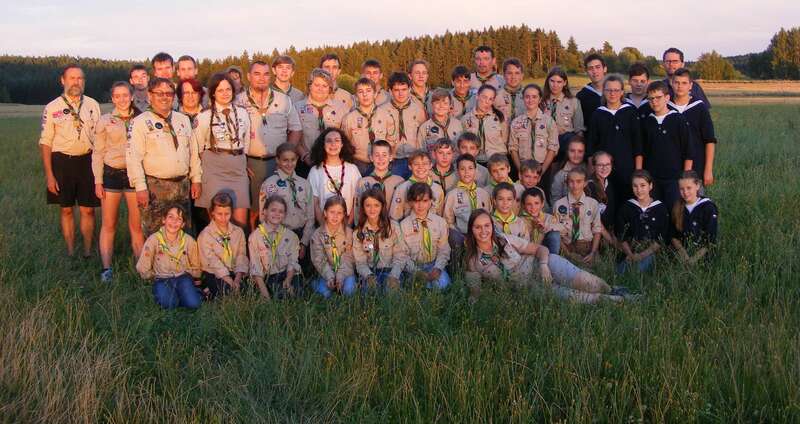 Hello everybody, we are scouts from Czech Republic from little village Stěžery near Hradec Králové. Every year we organize internationals camps in Czech Republic. At the moment we cooperate with 1st North Devon Scouts from United Kingdom, than with Danish scouts from Lingby and at camp sometimes you can also meet friends from France and Norway. We are opened to meeting new friends from different countries. If you want to join us and want more information, please don´t hesitate to contact us on emails below.